5 Star Review by Richard A. 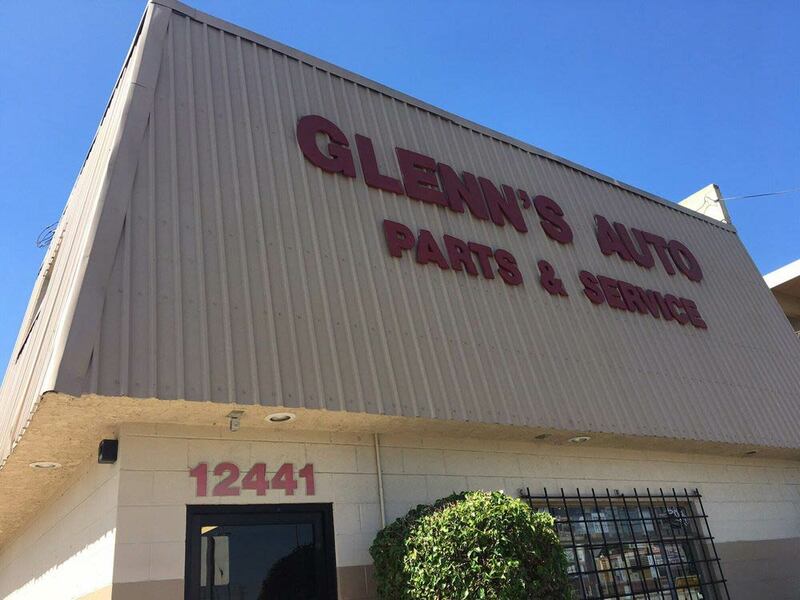 5 Star Review by Brian T.
Welcome to Glenn’s Auto Service in Downey, CA, the top choice for quality auto repair and service in the area since 1954. 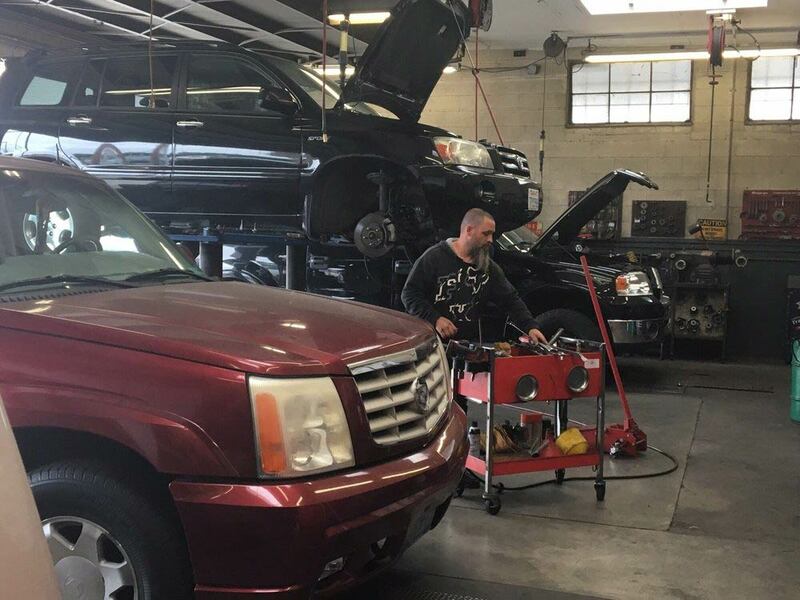 Our shop staffs highly trained and experienced ASE Certified Technicians who work on most makes and models of vehicles. We are your true dealership alternative, offering both major repairs and factory recommended services and maintenance. Our goal is to provide our customers with the best possible service at affordable prices. 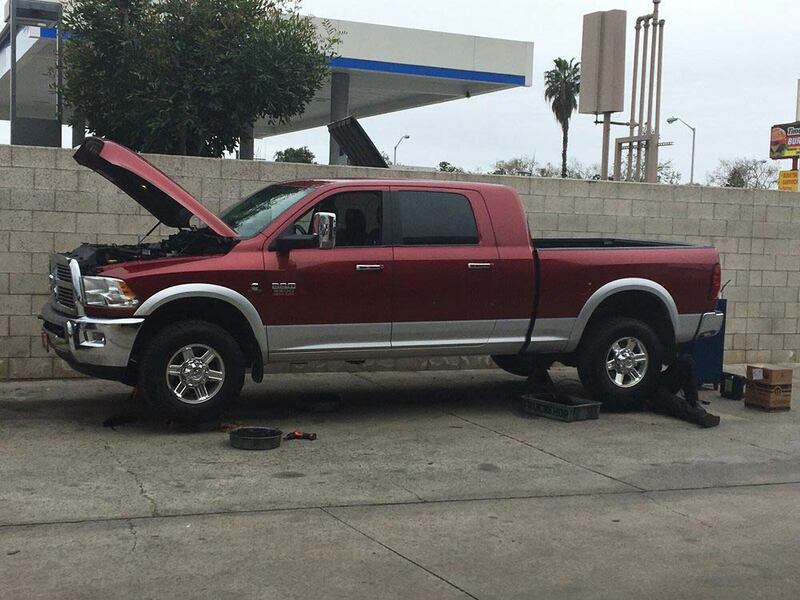 At our Downey auto repair shop, your satisfaction is our number one priority. We offer a 3-year/36,000-mile warranty on repairs. Our shop also offers free local shuttle service for customers, discounted rental vehicles when needed, and a clean waiting area equipped with complimentary refreshments and WiFi. At our family-owned and operated auto repair shop, we treat every customer like family. 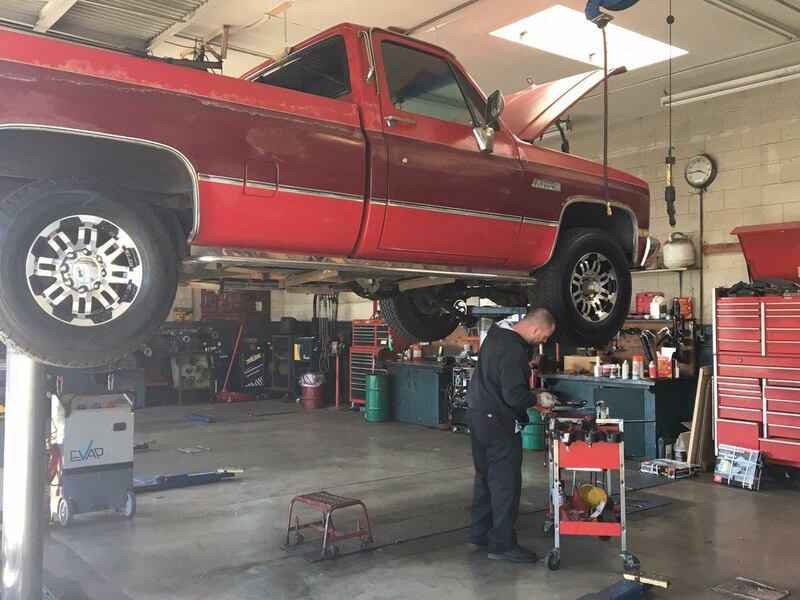 We want to make sure that your experience at our shop is always a good one. 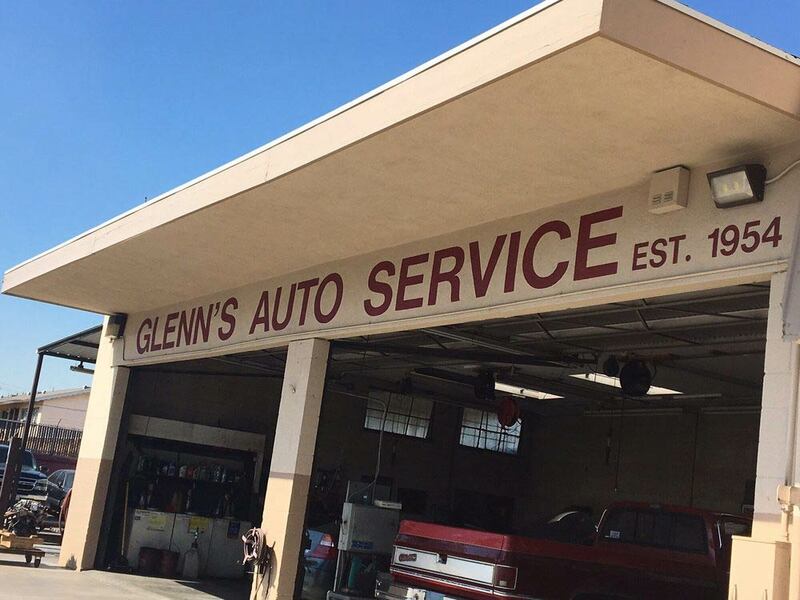 If your vehicle needs repairs or service, don’t hesitate to stop by Glenn’s Auto Service in Downey, CA, or give us a call today!